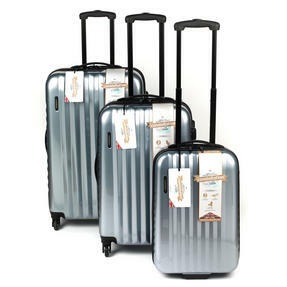 If you are looking for peace of mind while travelling, this Constellation suitcase set is the ideal choice, with durable ABS hard outer shells to protect your belongings. The set consists of a 20” cabin sized case, a 24” case and a large 28” case with a huge 97 litre capacity. 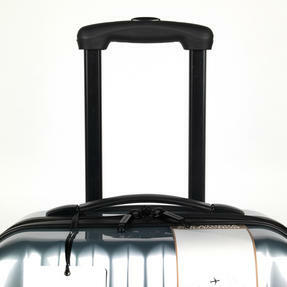 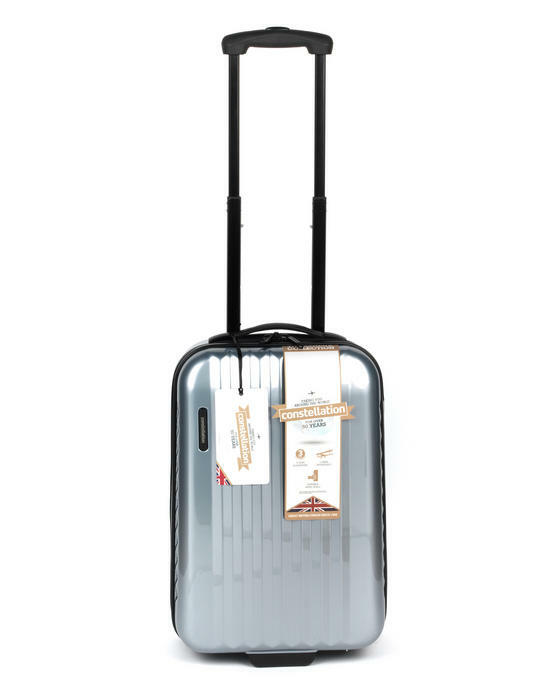 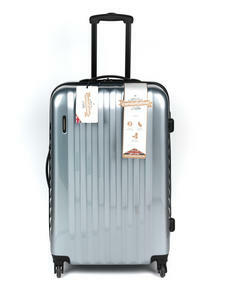 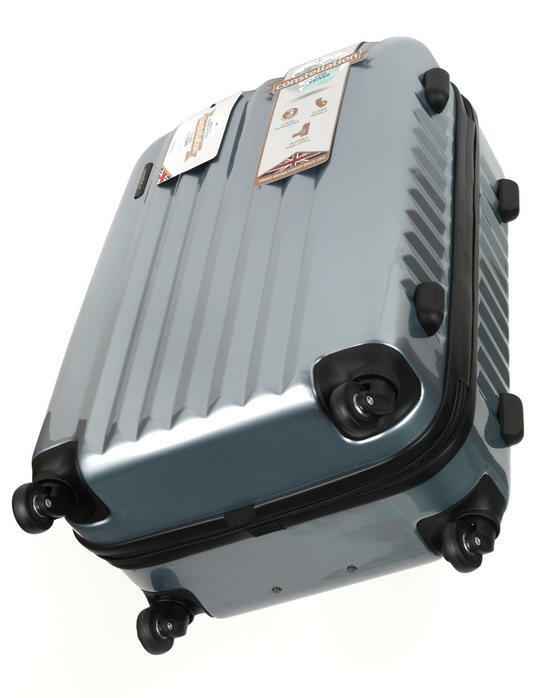 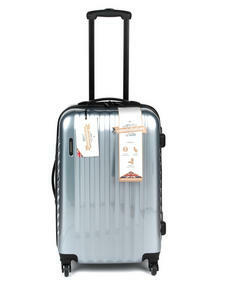 Each of the cases has four 360° wheels, so you can wheel them beside you with ease even when heavy. 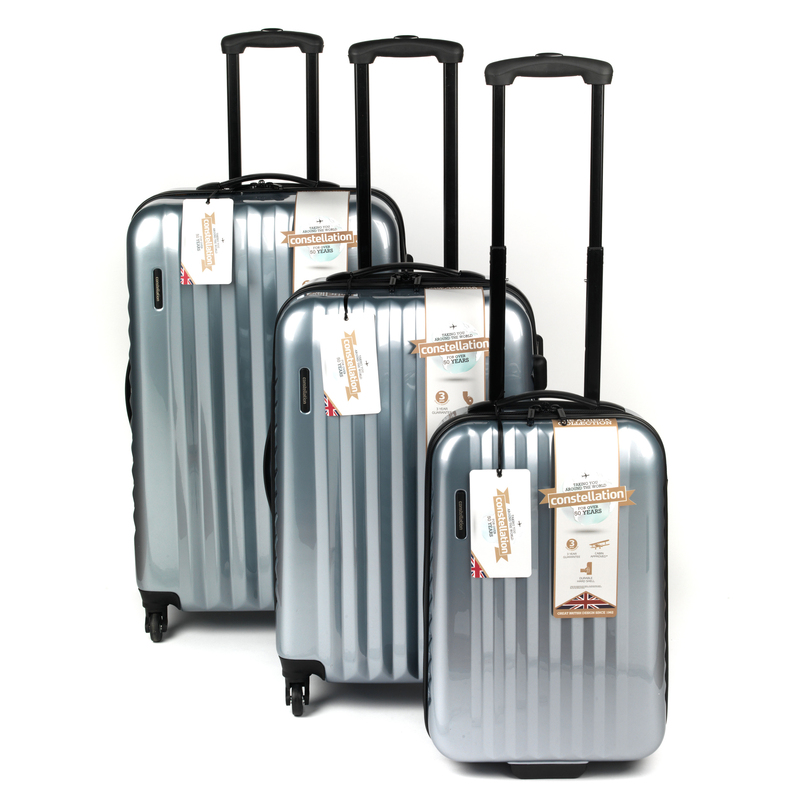 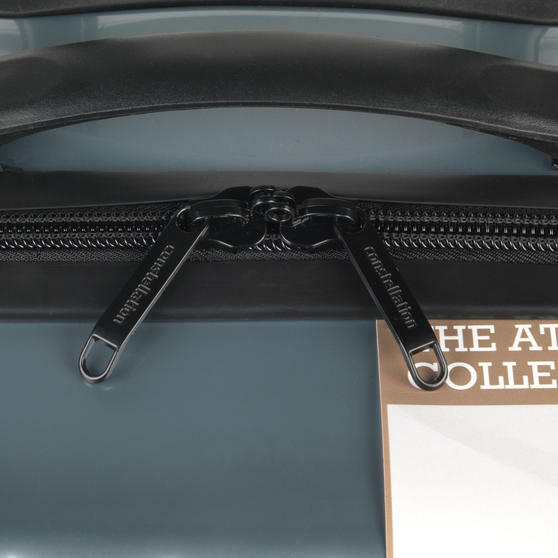 A unique and smart set of cases, they have high gloss finishes, packing straps and dividers to keep the contents secure. 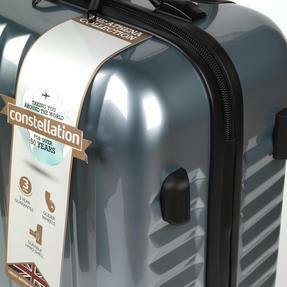 Travel in style with this fantastic Constellation suitcase set, including a small, medium and large case in a smart silver colour. 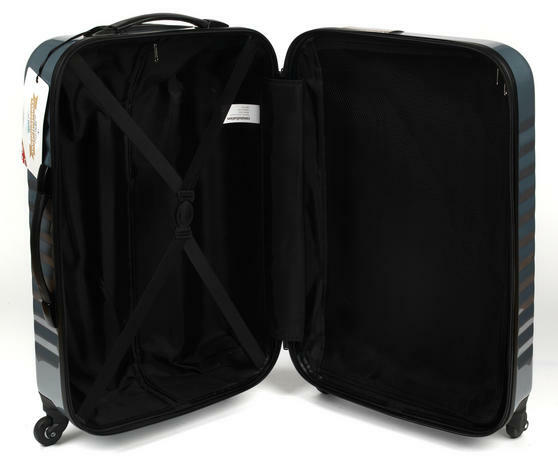 The small cabin approved case is lightweight, easy to carry and it has the perfect amount of space for a long weekend away. 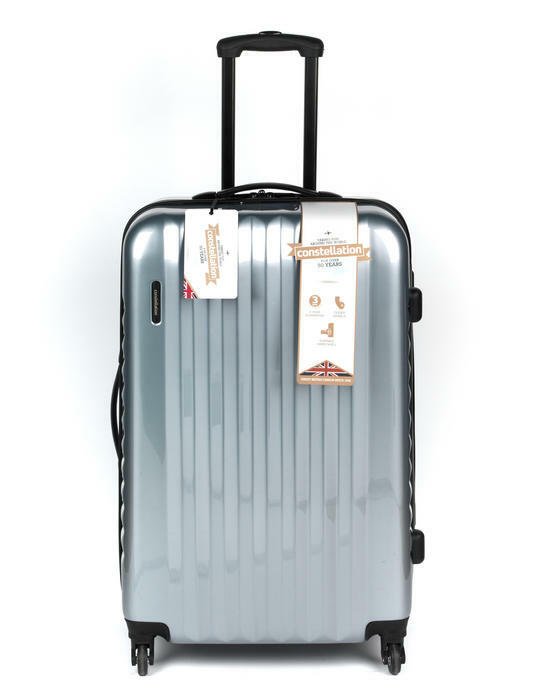 The cases all have a hard outer shell with a gloss finish that looks fantastic and ensures your baggage stands out from the crowd. 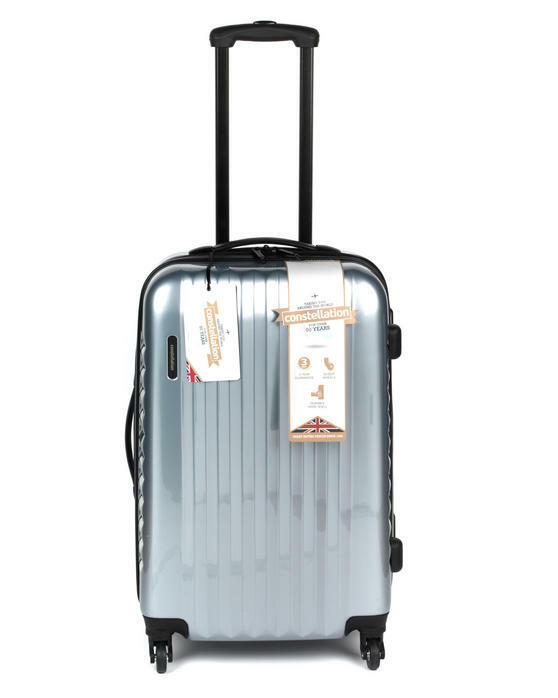 With convenient retractable top handles, the cases have four brilliant smooth gliding 360° spinning wheels for easy manoeuvrability. The suitcases have a combined packing space of around 180 litres so on a family holiday they will fit in everything you need.